There is something for everyone at Coney Island: water slides, wild rides, and North America’s largest recirculating pool. Best of all you can spend the day without spending a fortune. So, grab the kids, jump in the car and say hello to summer’s official place to play. 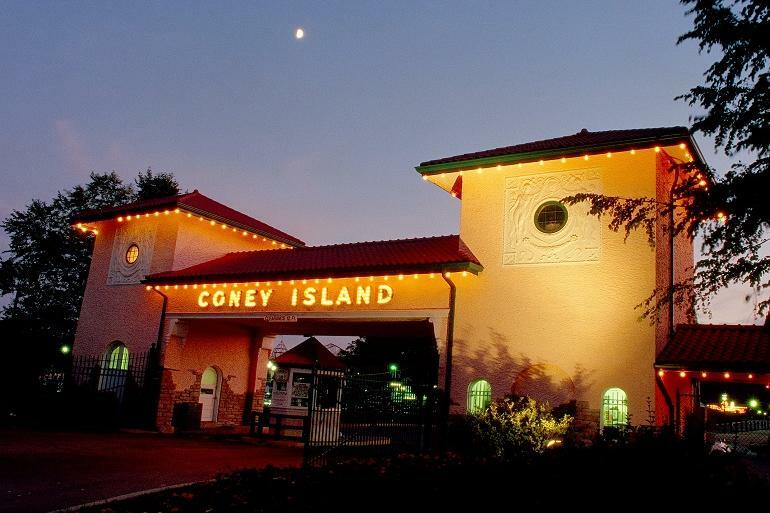 Coney Island has been Cincinnati’s favorite place to play with something for everyone since 1886. 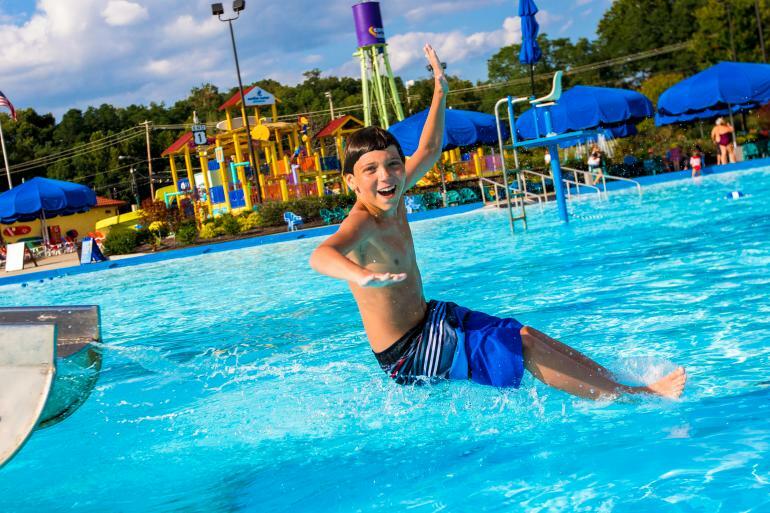 Sunlite Water Adventure is your tropical oasis for water fun. It features the largest recirculating pool in North America that is larger than a football field. Play at Typhon Tower, the world’s largest erupting hydro storm tower that includes 73 interactive splash stations. Splash into some fun on one of our 130-foot water slides. 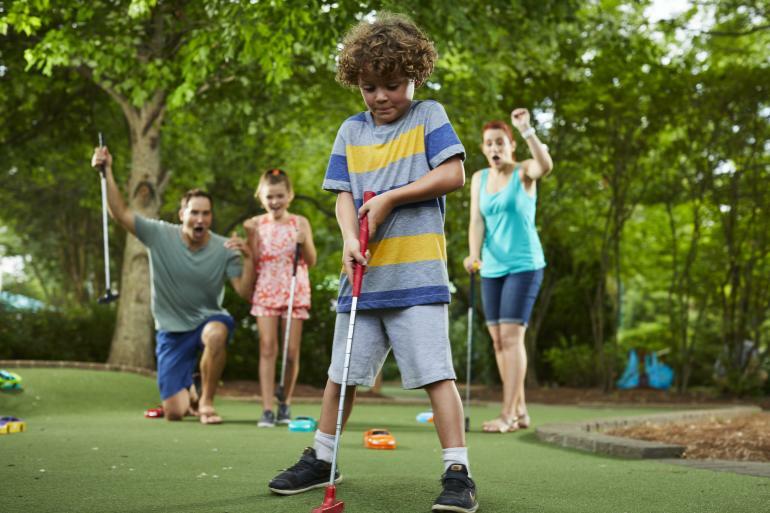 Take a whirl on Top Spin, hit the green on the Cincy Mini Golf, or cruise the magical waters of Lake Como on our Storybook Paddleboats or a canoe. 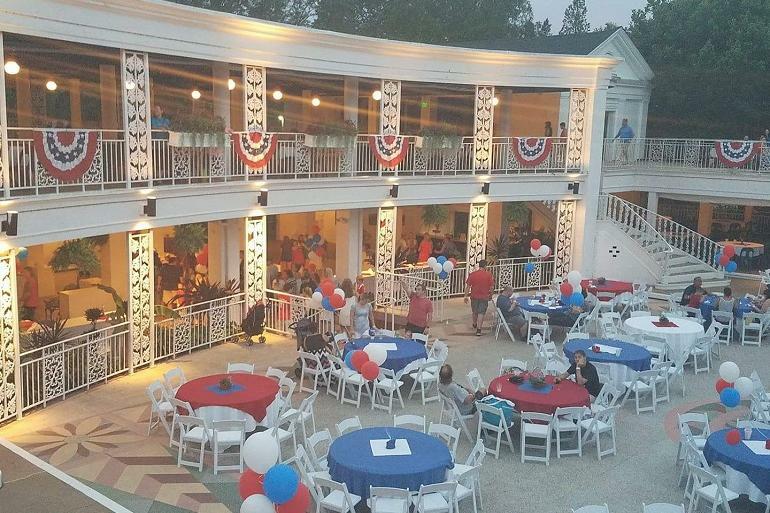 If you need to rest after all the excitement take in an original live show or enjoy Cincinnati’s favorite foods. Come Out and Play! What is the best thing to do in the summer in Cincinnati? 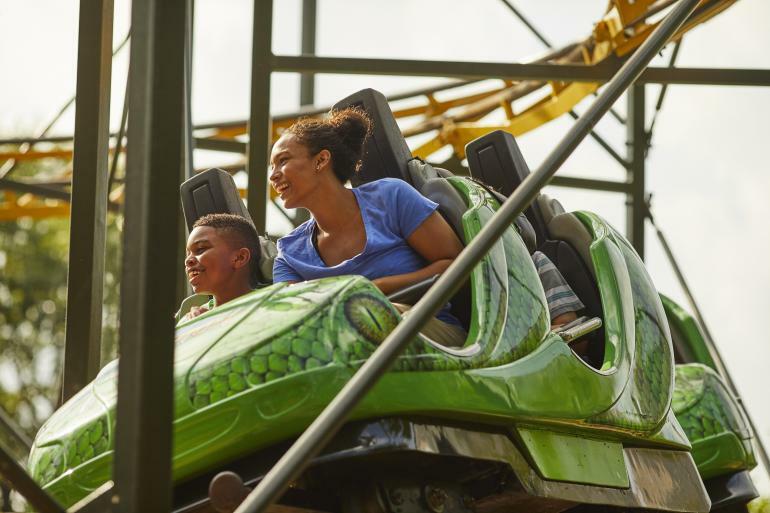 Here's your guide to amusement parks, sports, family-friendly attractions and festivals. Find the best places to enjoy the fireworks and celebrations for the holiday. 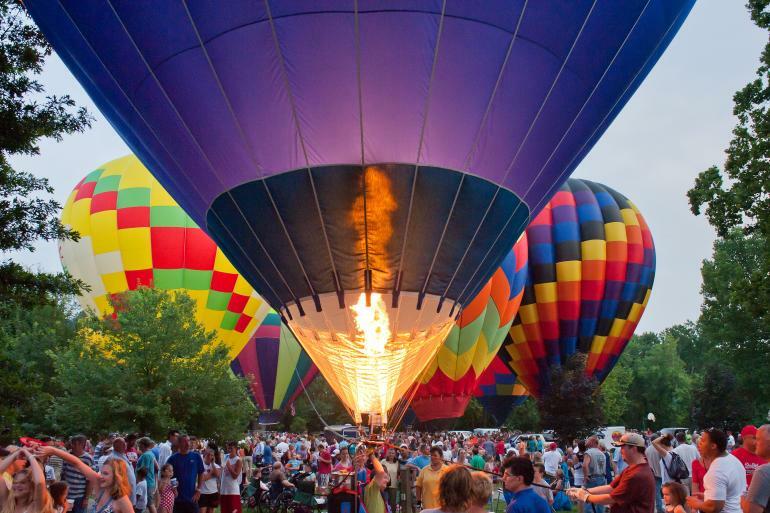 Don't miss these amazing summer experiences in the Cincinnati region. The holidays are a-glow here in the Cincinnati region. These annual light displays provide plenty of ways brighten up the season! 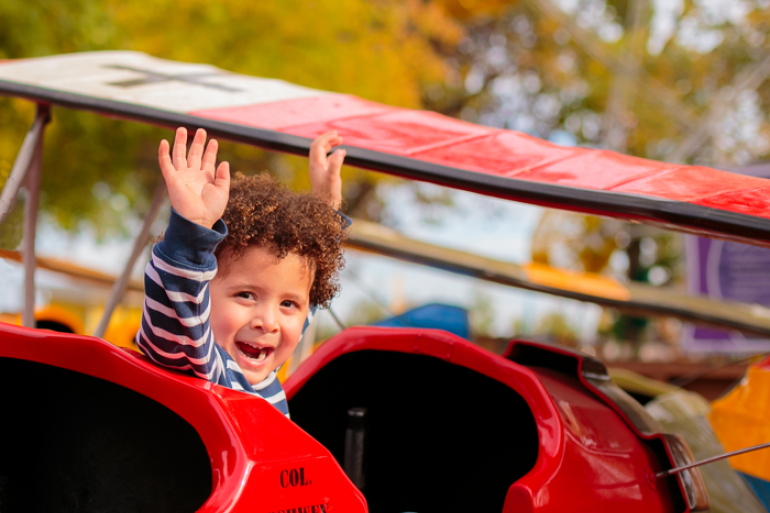 Looking for the coolest kid-friendly Cincinnati attractions and a way to save a few bucks? You're in the right place. First, oldest, largest, longest - read on to see how Cincinnati and Northern Kentucky set records. The Cincinnati region is full of fun tricks and treats just in time for Halloween! Enjoy these only slightly scary events with the little boys and ghouls! 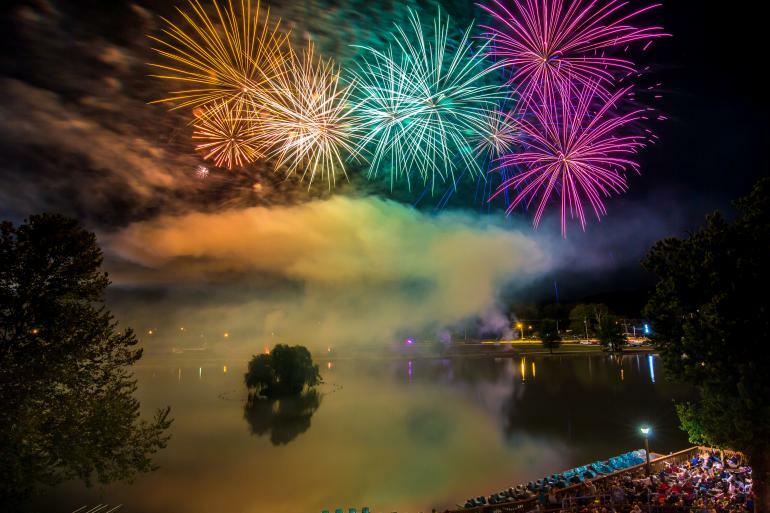 Don't miss these popular festivals and events happening every year! 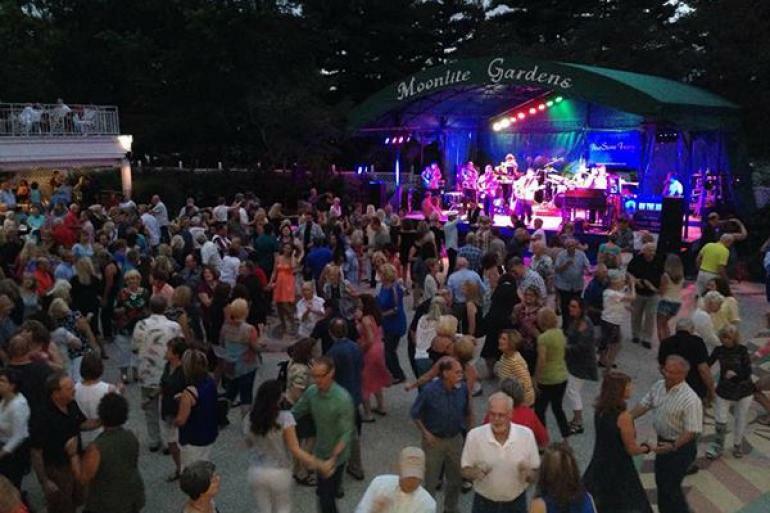 Don't miss all the fun at these best fests of the summer in the Cincinnati region. Explore these fantastic Cincinnati & Northern Kentucky venues that will entertain visitors of all ages.